AMDA | AMDA News - AMDA Salutes Faculty Member and Music Director Jay Dias! Congratulations to AMDA faculty member Jay Dias! 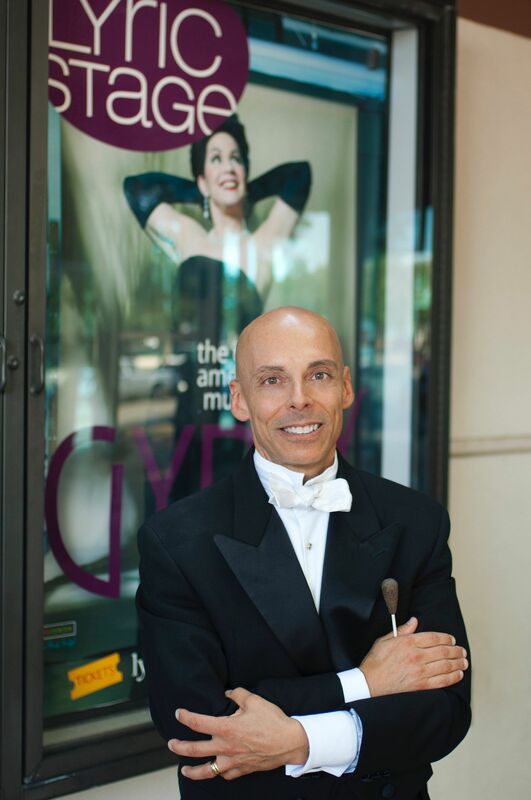 Jay has been hard at work restoring the original orchestrations for Gypsy at the Lyric Stage in Dallas, featuring a 39 piece orchestra playing the full orchestrations for the first time since the original Broadway production starring Ethel Merman ended in 1961. The rave reviews for Gypsy are now coming in droves (see below) and Jay has been honored by the Dallas Fort Worth Theatre Critics Forum as the Best of the 2010-'11 Season: Jay Dias as Outstanding Creative Contribution as Music Director for his 2010-'11 season work with Lyric Stage. Check out the overwhelming press response in the article and review links below. ARTS AND CULTURE DALLAS FORT WORTH magazine article on Sue Mathys as Rose in Lyric Stage's GYPSY; scroll down to page 21.